Excellent unique facilities: 4* hotels. 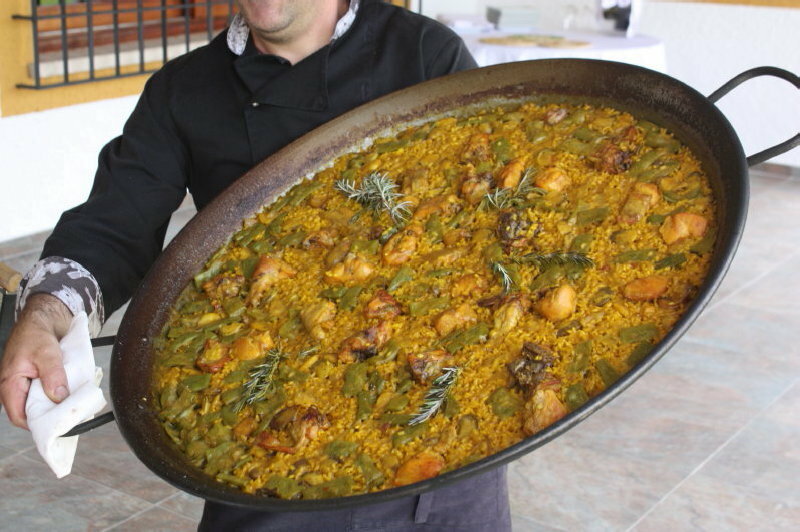 Fabulous local food and wine: outdoor paellas,traditional cheese tastings,tapas tour etc. 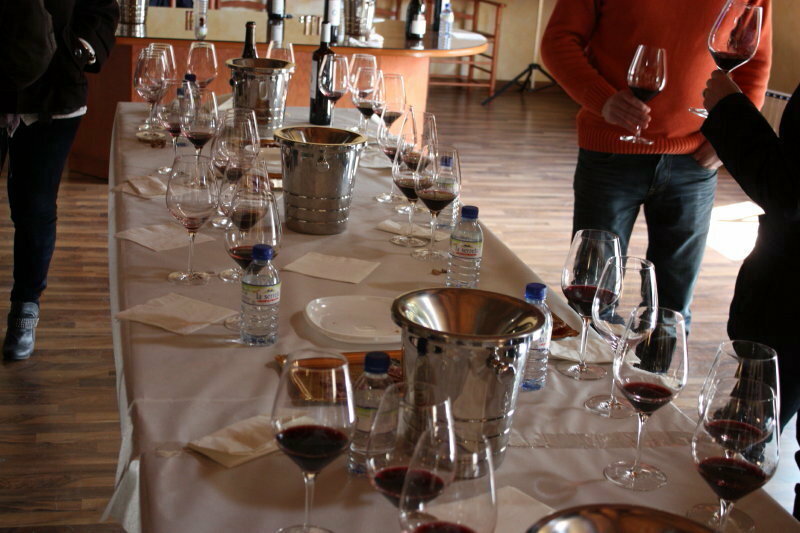 Superb acivities: winery visits, cava tasting,cultural visits, and paella cooking classes. Transport by private minibus/bus and taxi. A bi-lingual event coordinator and English speaking local guides. We organise tailormade trips for companies that are looking for somewhere different to hold their corporate event. Be it an AGM, a strategic review meeting, a brainstorming session or just a fun event we can provide excellent facilities in beautiful surroundings in a lovely hotel in Xativa forty minutes from Valencia airport and an hour from Alicante airport. We also use a four star hotel in Valencia. Facilities: The hotels we use are all four star ones and have meeting room facilities for presentations,meetings and areas for informal gatherings. 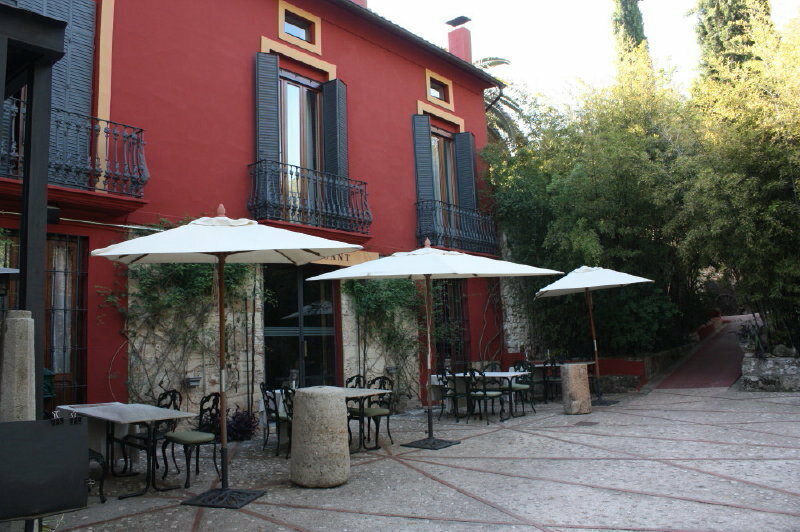 The one in Xativa is set in lovely gardens on the hillside overlooking the town. 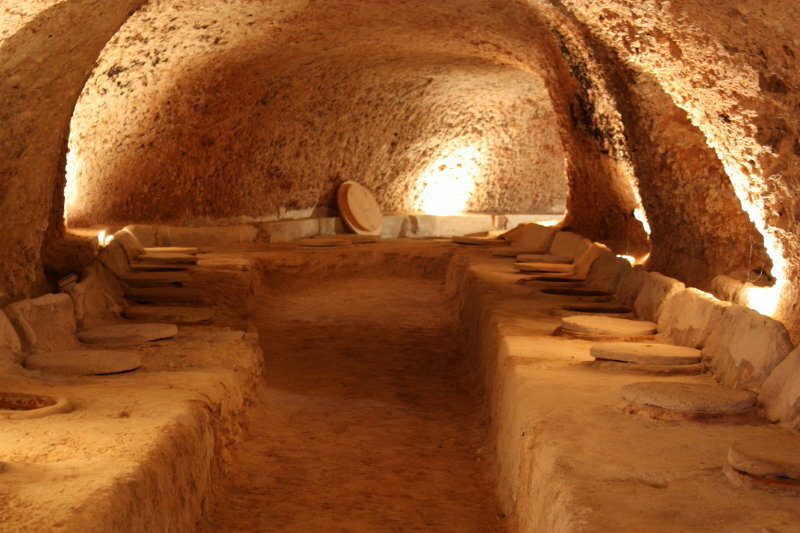 Activities: We can organise winery visits, cava tasting, tapas bar crawl,paella cooking classes, foodpairing with wine, visits to Valencia's fabulous indoor market, visit to a local craft brewery, cheesetasting, a guided tour of historical Xativa which includes the famous Borgia popes who were from this lovely medieval town. Design your event: If you need help planning the event, we can help design it to fit your company's requirements, offering lots of different options for foodie/cultural activities and can include paella cooking classes or tapas cooking classes into your programme. We can design the perfect smooth running and fun event for your company. Professional food and wine: As we specialise in food and drink(we also export local products) if your company is in the food and/or drink sector then we can focus your programme to include Spanish products from your sector with formal or informal tastings of any range of products that might take your interest. 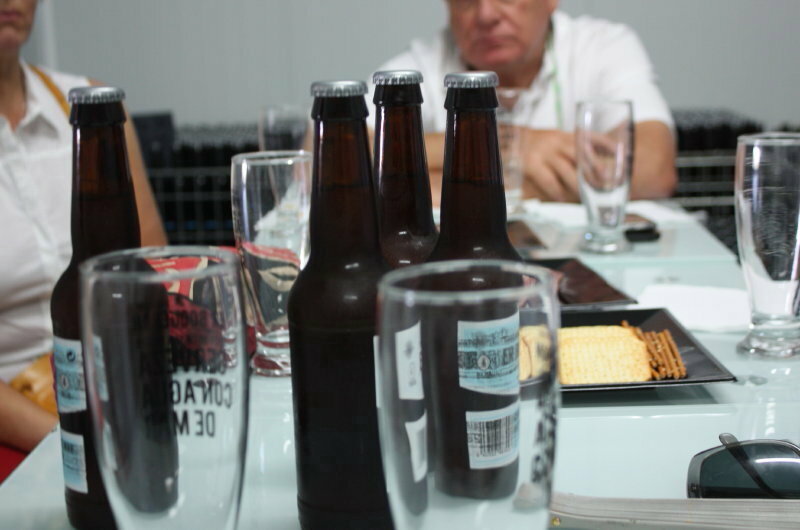 We can also arrange for local companies to make presentations of their products and for store/restaurant visits. The setting,the fabulous local food and wine and the excellent facilities along with our constant attention to help make your event a success make our events a winner for companies looking for that something a little different. If you need a reference from previous customers' experiences with us we can provide them. Patrick who organises and co-ordinates all our events,along with Julia, has worked in multinational food companies for over twenty-five years so has extensive knowledge of what companies are looking for when they organise an company events. And Julia is our local food and activities expert. The perfect team to make your event a success. Valencia has the perfect weather for holding events; mild winters,beautiful spring weather,hot summers and lovely sunny autumns. The best time to come is from the end of March until November. Option of hotels in Valencia city if preferred. Great local food and wine are used throughout the event. Paella,Gazpachos(mountain stew on unlevened bread),tapas and local sweets. Fabulous local wines and beers. Arrive pm. 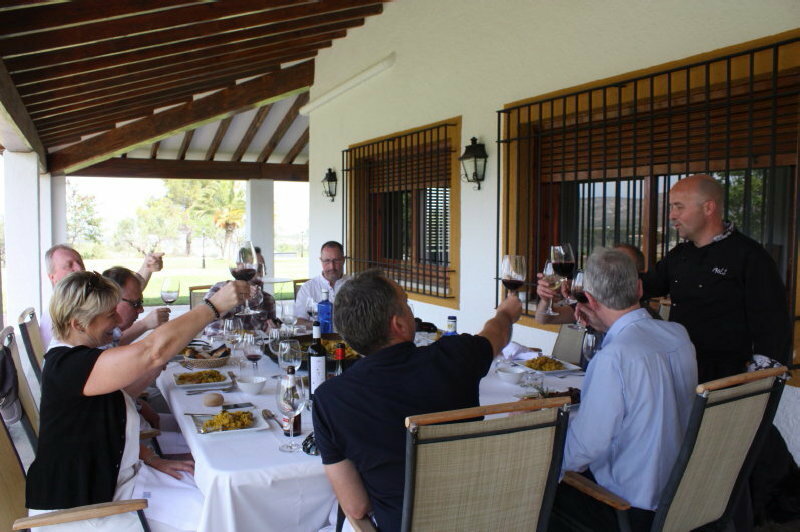 Group picked from Valencia airport and after transferring to Xativa and a rest period their would be a welcome drink and dinner at the hotel on the terrace. Meetings in meeting room for 14 people. Evening meal with Cava and Spanish ham tasting. In the morning you will be dropped off at the drop off point in Valencia capital. and we can telephone you to discuss options.